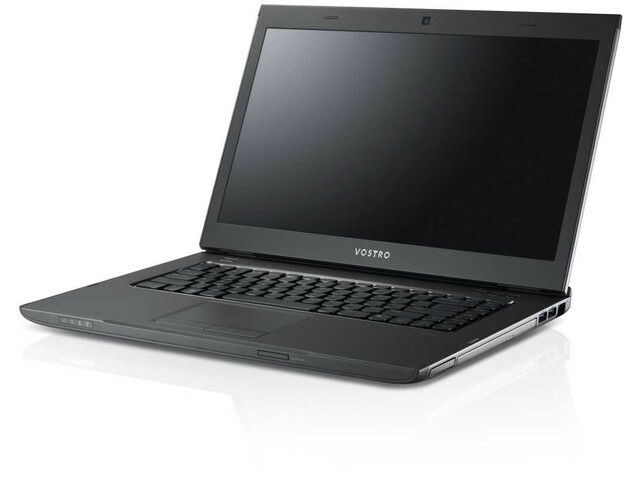 Overall, the Vostro 3560 offers good performance and is a solidly build unit with useful features. We like its Full HD screen, responsive performance and its input devices. It could use a dual-band Wi-Fi module though, and the speakers probably aren't in the best position, but apart from those quibbles, there is little to dislike about this basic business model. 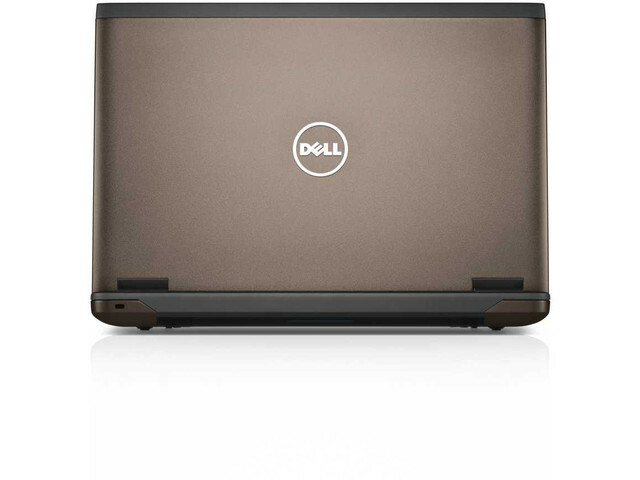 All in all, the Dell Vostro 3560 is a very good 15.6 inch laptop. 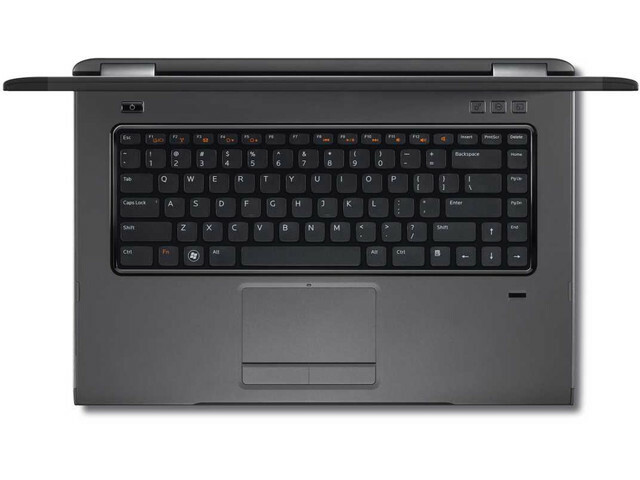 With powerful hardware, Windows 7 Professional, a matte FHD screen, an excellent keyboard and trackpad and a solid built exterior, you’ll hardly find a better computer in its class. And that despite those pesky noisy fans and the below-average speakers. 85.67%: This is a good rating above average. Nevertheless you should not forget, that 10-15% of all notebook-models get a better rating.» Further information can be found in our Notebook Purchase Guide.